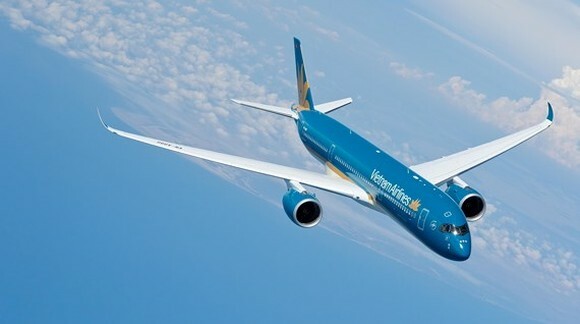 The national flag carrier Vietnam Airlines has offered a promotional program, “Online Golden Week” in response to the “Sales Promotion Month 2017” that is being launched in Hanoi. 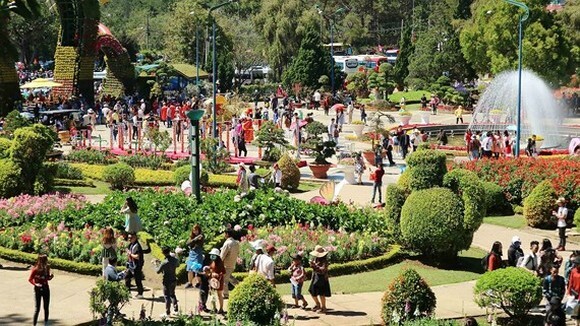 Accordingly, a return ticket on flights from Vietnam to Southeast Asia countries will be from VND2,330,000; to Northeast Asia nations costs from VND3,170,000; and to Europe costs from VND12,700,000. 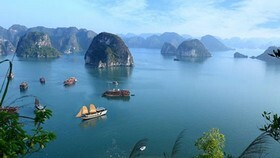 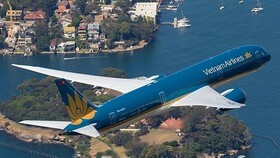 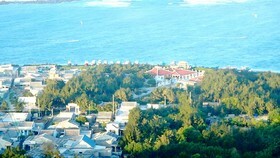 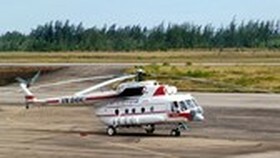 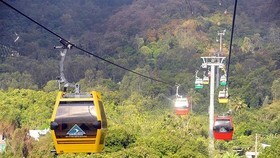 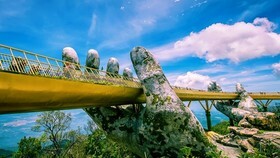 The above prices that include taxes and other additional fees are selling at www.vietnamairlines.com until November 26. 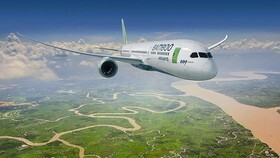 The carrier has operated international routes to Asia and Europe with the 4-star service quality, using Boeing 787-9 Dreamliner and Airbus A350-900 which are the world’s most modern and advanced wide-body aircrafts.